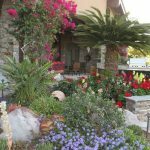 Since 1996, Enchanted Garden Landscape, Inc. (EGL) has been the premier landscape contractor specializing in arid-region landscape design and development. 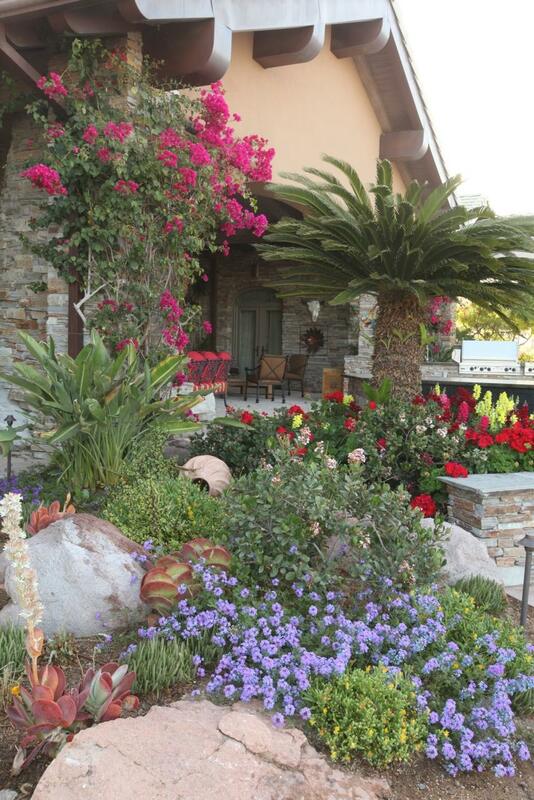 We create inviting outdoor environments custom tailored for discerning residential estate owners. 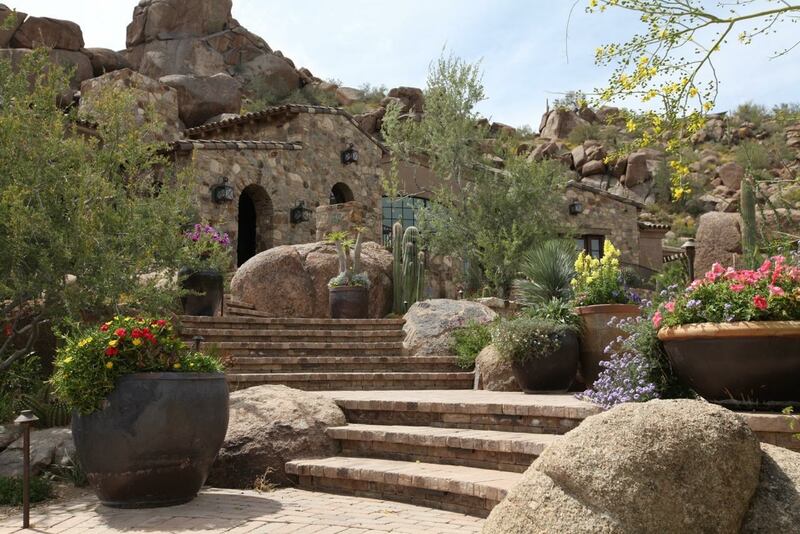 “We tell Mother Nature where to grow.” We’ve won the Arizona Landscape Contractor’s top Presidential and Xeriscape awards seven times in the past decade. Our award-winning projects have been featured in leading publications, including Phoenix Home and Garden, in books, and on television. Our customers are looking for the “Wow!” factor, and we deliver it. Our process starts by listening to our clients to get to know them and share in their dreams and desires. We work closely with them to design garden spaces that welcome them to experience nature safely and comfortably, and help maximize their enjoyment of the great outdoors. We are sensitive to the homeowner’s unique vistas and respectful of their home’s architecture and respectful of its context. 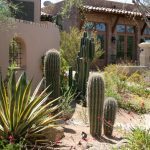 We help our clients find a delicate balance between the harsh, unforgiving Sonoran desert, and their unique man-made environment so they can enjoy experiencing outdoor living to its fullest. 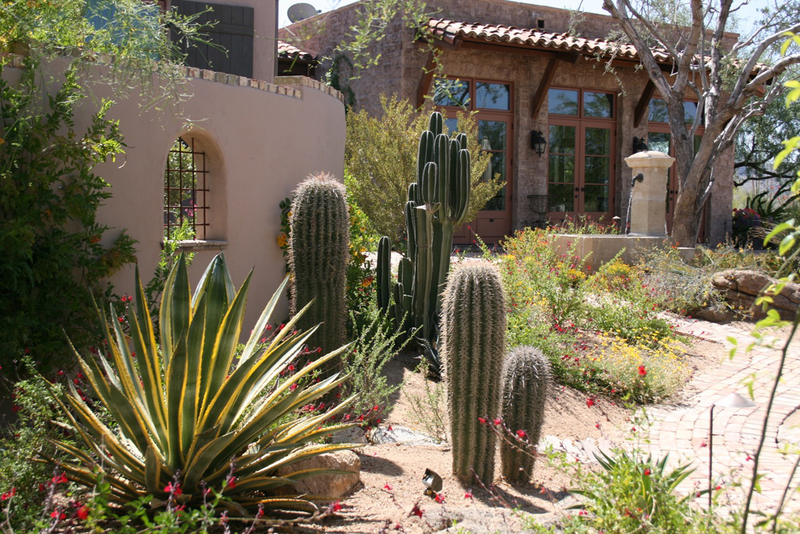 Some of our clients have transformed their lands into an oasis by incorporating simple, yet understated classic fountains, adding low-water use plant materials and exotic cacti that provide year round color, and using recycled paving materials to create undulating pathways for improved circulation. 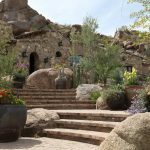 Other sites have been remodeled using hand-selected granite boulders alongside exotic succulents, and integrate lush, semi-tropical plants to combine seasonal color and create cozy outdoor kitchens and enjoyable entertainment zones. Many of our clients’ hillside environments require navigating through elevation changes. Often, we utilize a variety of shapes and sizes of container plantings to soften the expanse of hard surfaces, and bring nature in close to provide comfortable, welcoming transitions.